Hello! My name is Brian, CEO of Locable - the parent company of The Locable Publisher Network, and I grew up in a small town in Northern California called Placerville. 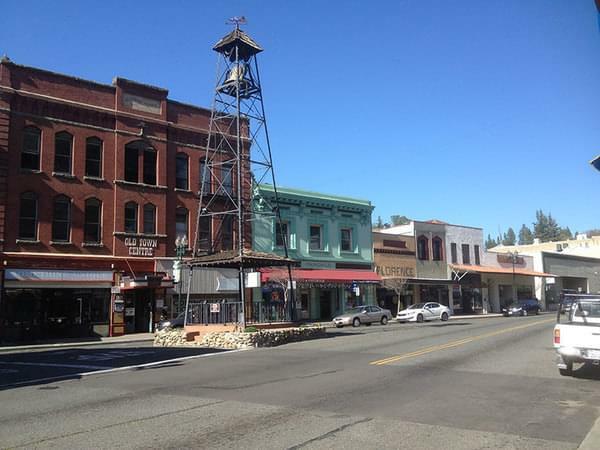 Placerville, which is just a few miles from Sutter’s Mill where they first found gold in 1849, used to have that quintessential Main Street where as a kid I could walk up and down to get a true sense of what was going on, overhear the local news and see people from my community. But over time, technology evolved, communities became less personal and the Walmart's of the world made Main Street seemingly less integral to our lives. Main Street no longer stood as the heart and soul of the town. In 2007, I spent some time nearby at my step-brother’s community magazine and began to realize that his magazine was filling a few of that gaps that Main Street used to fill; the place people went to get the pulse of the town. I've always believed that community and fellowship is one of the greatest gifts and challenges God has given us so when I saw alignment between purpose and opportunity I knew I had to do something about it. So when I returned to business school at the Foster School of Business (University of Washington) in 2008 I recruited a couple classmates to help dig a little deeper. Initially, we launched the Community Magazine Network with the slogan “Building Community Through Conversation” to help publishers navigate the web, adapt to the changing media landscape and work together to build community. The network was part trade association, part LinkedIn group and all tied around a circulation verification service. We quickly discovered that while local publishers possessed the greatest unfair advantage imaginable when it came to filling the Main Street gap, the sad reality was most local publishers failed to capitalize because the new media landscape was fraught with challenges. Misinformation, fragmentation and general hubris all hindered our collective opportunity to do well by doing good. They needed more – more guidance, more support and better tools to make a real impact. That's when The Locable Publisher Network was born. Our ideas and approaches have evolved over the years but the purpose has always remained the same and we’re even more excited about how we work with local community-focused publishers to build community than when we started. 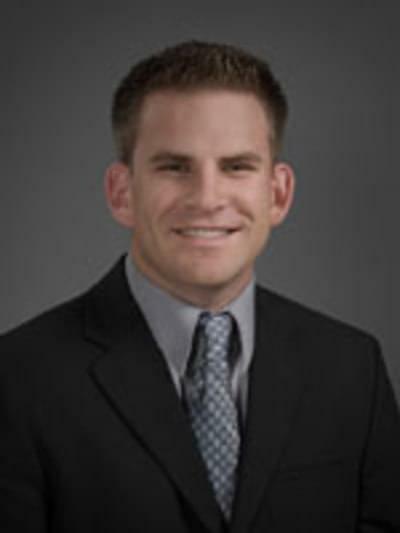 Brian founded Locable (now The Locable Publisher Network) in 2009 as part of a research project while in the MBA program at the Foster School of Business at the University of Washington. Brian recently served as Entrepreneur in Residence at Sonoma State University and has consulted at several startups including Fundability.com. Brian also earned an M.S. in Space Studies from the University of North Dakota and a B.A. in Business Administration from Azusa Pacific University. Brian grew up in Placerville, a small town in Northern California with a quintessential Main Street. Ryan joined Locable in January of 2013. Ryan will focus primary on sales and marketing both in terms of client development as well as for locable.com and locablepublishernetwork.com. Having previously launched Row43 Media, Inc., an inbound marketing and web design company who worked with many New England based publishers, Ryan brings a unique view and skillset to the table that will be instrumental in growing the company. 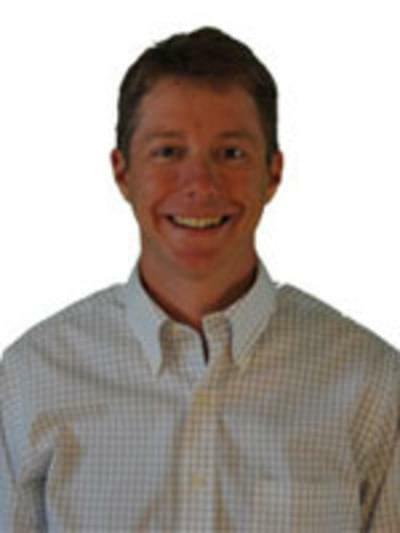 Ryan has a MBA from Boston University and a degree in information technology from RPI.